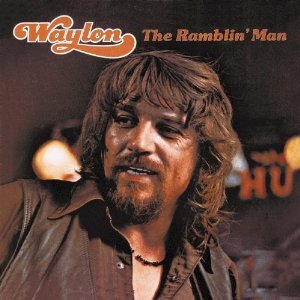 No, I’ve not “gone” country (I do love Waylon though). Nor am I going to sing on today’s show. I am, however, going to ramble a bit about an important subject (or three). • Reference to Chase Jarvis’ show with Tim Ferris, which aired live earlier this week on UStream. • Reference to Bob Heil, inventor and maker of the Heil Sound products, including the PR40 microphone. • Reference to my external hard drive creating an annoying rumble during my ramble. • Reference to my firewire interfaces, produced by PreSonus. • Finding the track, getting on the track and staying on track. * I didn’t refer to this book in today’s show, but wish I had – Why Epiphanies Never Occur To Couch Potatoes by Mark Amtower. Buy it. Read it. He’s quite bright.